Each room and area of Tudor House and Garden has its own, unique story to tell about its former inhabitants, the different purposes the space was used for and what it was like to live there through the ages. 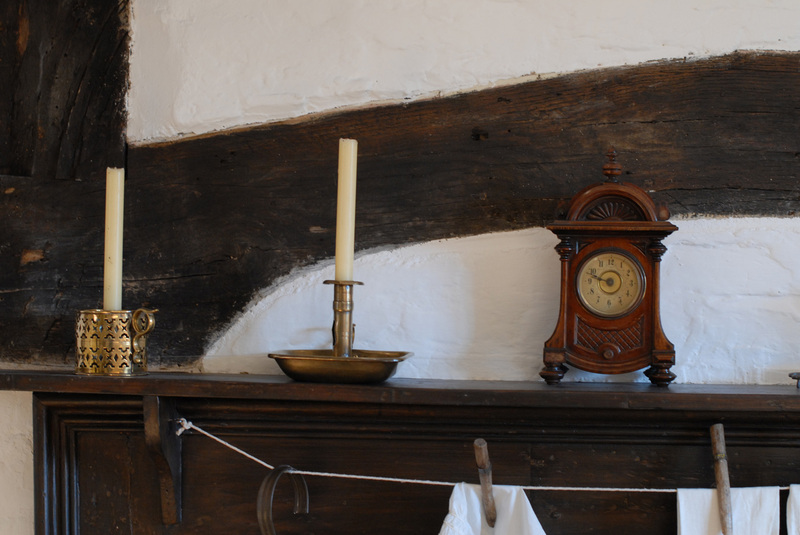 Visitors can enjoy an audio tour of the house, brought to life by a range of historic characters. In addition, the house contains text panels that appear to change or move as the image is viewed from different angles, to show how the rooms were used in two different historical periods. 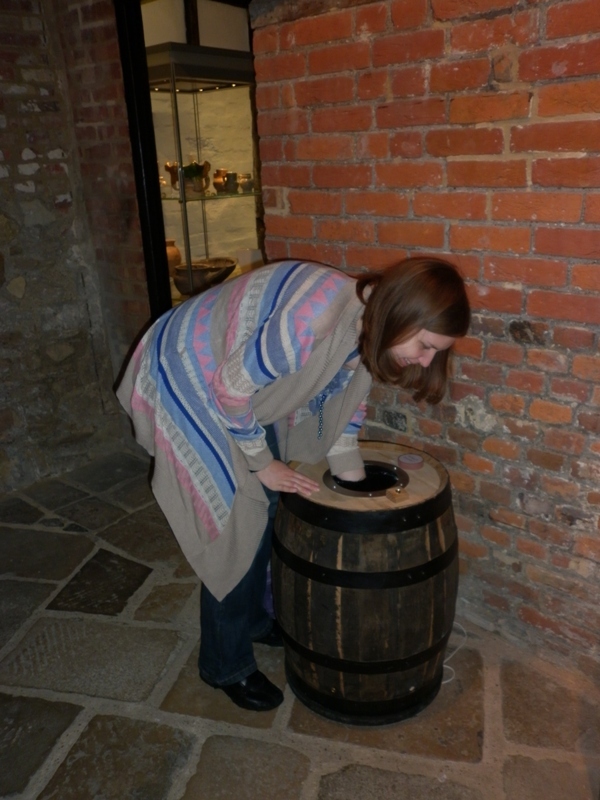 There are chests of clothes to try on, barrels which contain artefacts to be handled, a pirate ship model to play with and lots of other hands-on activities. 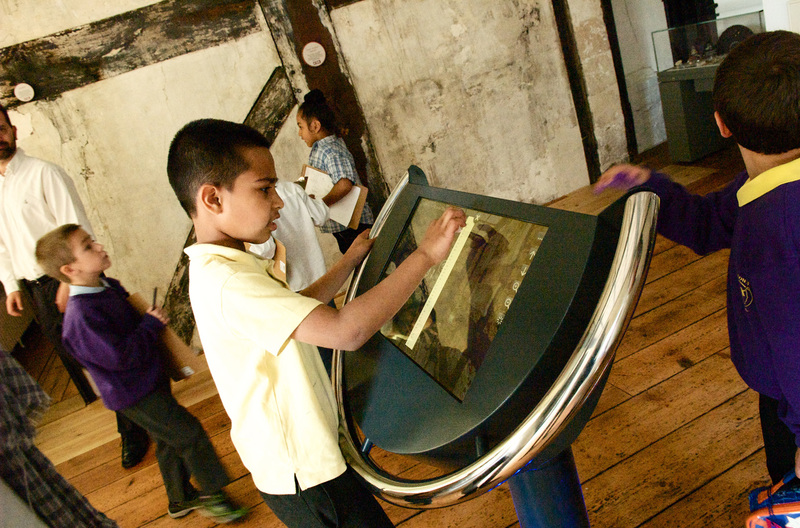 You will also find a 3D tour, quizzes, trails and other interactive equipment in the Explorer Room on the ground floor. Most visitors begin their tour of the Tudor House by watching the Big Show in the Banqueting Hall, where the Time-Weaver transports visitors through time to key moments in the house’s history. Outside, visitors can explore King John’s Palace and the beautifully restored formal Tudor knot garden. From here, you enter the Work Room, which operated as a dyeworks from 1834-58. 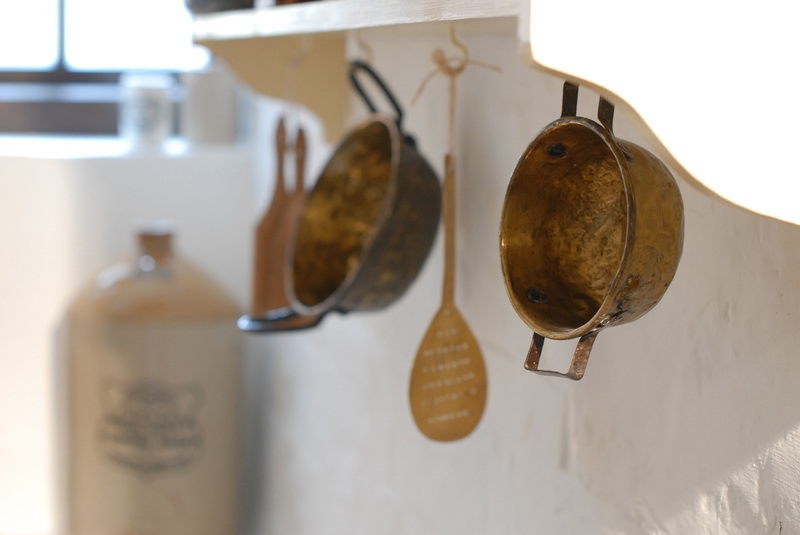 Artefacts belonging to former tradespeople are on display, for example a book binder and a bonnet maker both used to live and work in the Tudor House. To help visitors learn more, there is a Guida Rotate, a 360º projected interactive video display that shows you how the room would have been used at different time periods. 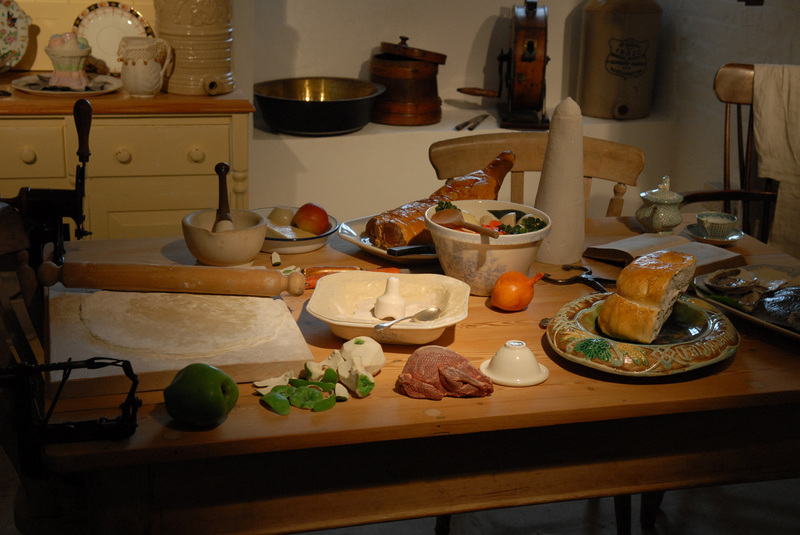 The Tudor and Victorian kitchens have been recreated to contain the food and equipment that would have been used during those periods. 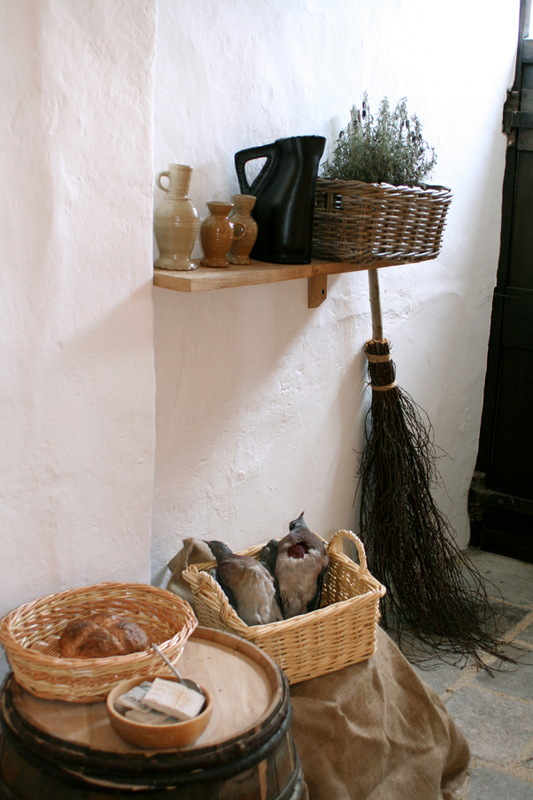 Visitors can smell the herbs and spices that were used and guess at the ‘mystery’ objects on the handling table. In the Orientation Room, the painted beams indicate that this room was once where wine was kept. Visitors can admire the bust of the artist Bridell, along with one of his paintings depicting Southampton as it transformed from a spa town into an industrial centre. On your way up the stairs, you can see some stunning prints of Southampton during the Georgian period and a range of theatre prints representing local shows. 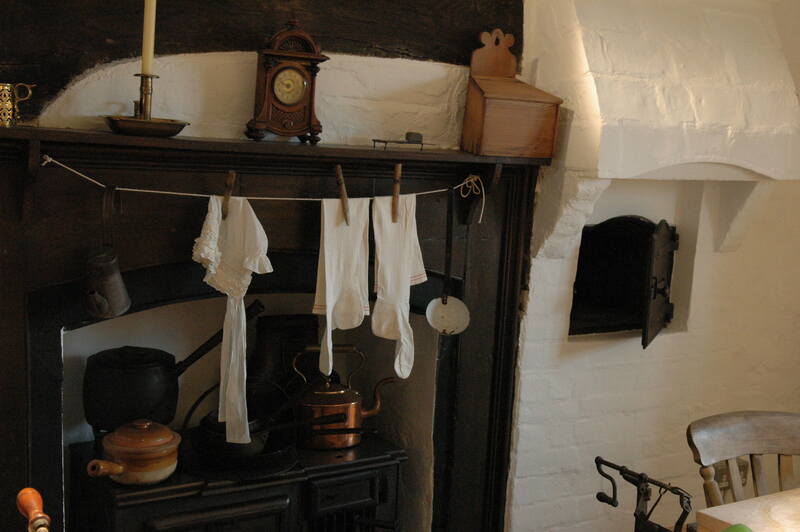 On the upper levels, visitors can learn about life in the Tudor House during poorer times. 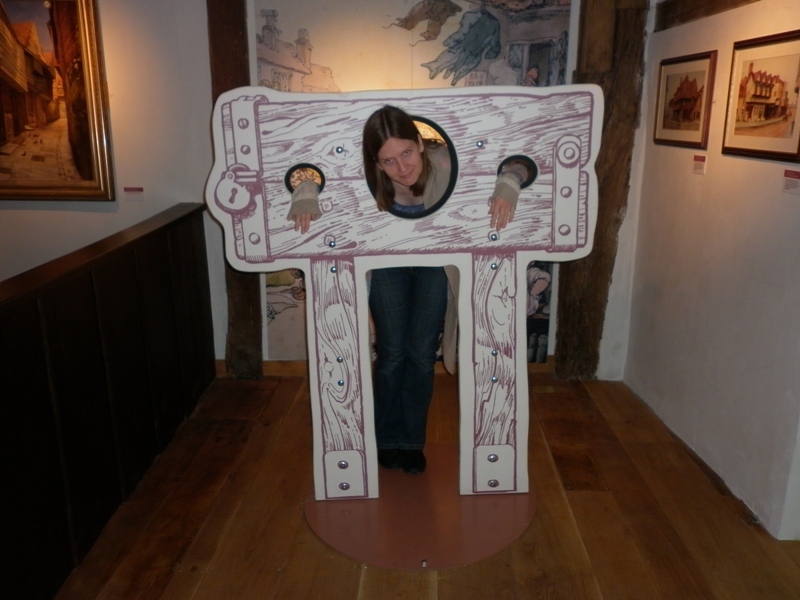 Artefacts on display include stocks and items related to the temperance movement in Southampton. A selection of prints on the walls depict the area around Tudor House at a time when slum clearance was looming. 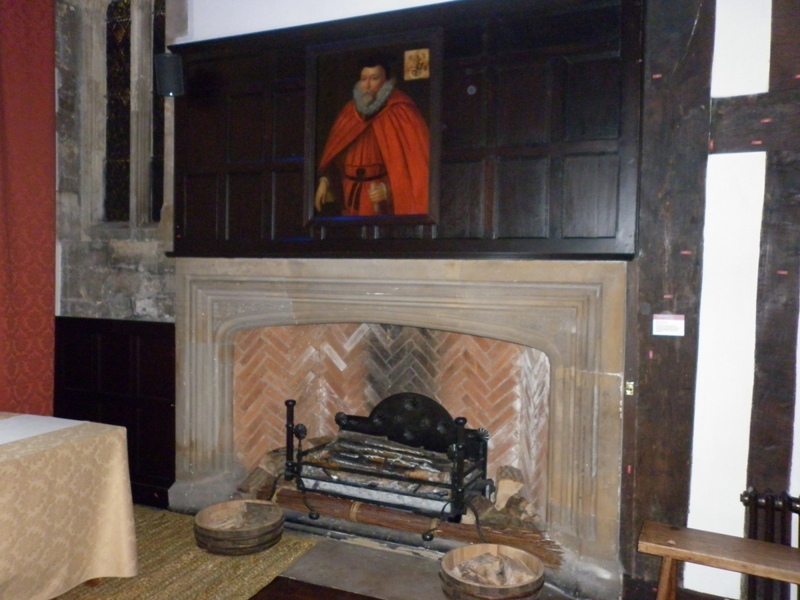 A video screen also projects a fascinating history of the renovation of the Tudor House. 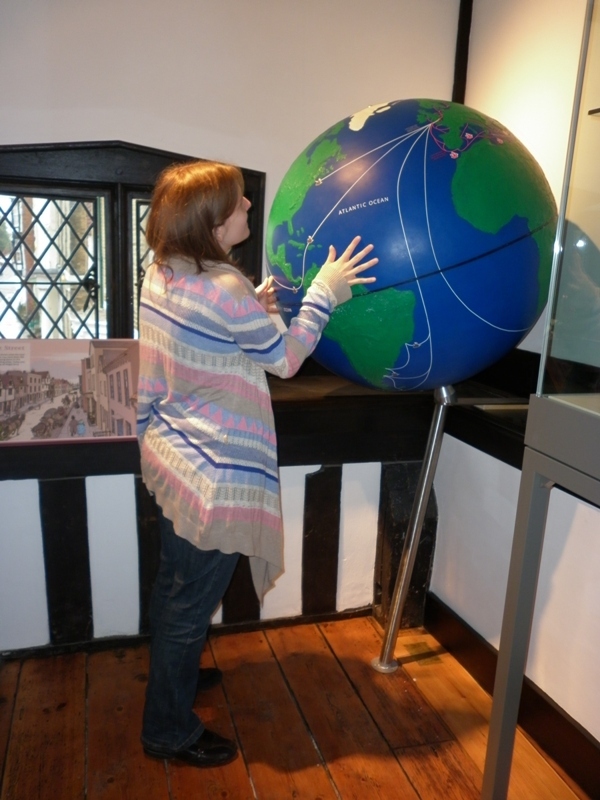 From here, the community exhibition Tudor House and Us can also be explored. 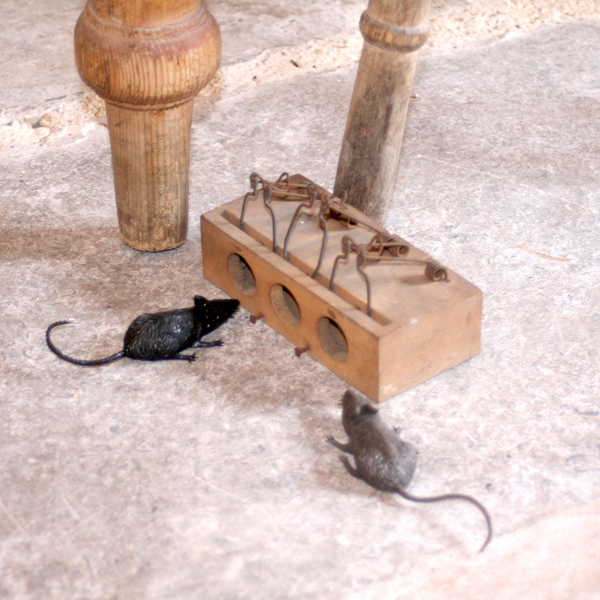 The Tudor House and artefacts related toit were used to inspire a range of community groups to reminisce, take photographs and create objects in response. The Rich Room displays artefacts relating to times of prosperity and contains another Guida Rotate for visitors to explore the room through different time periods. 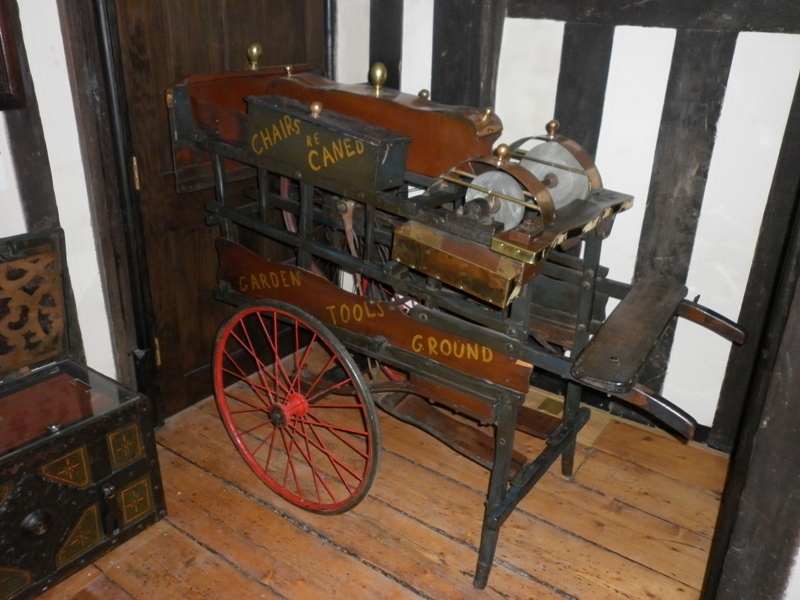 A glimpse into the attic containing a sedan chair and penny farthing can be gained from this room. 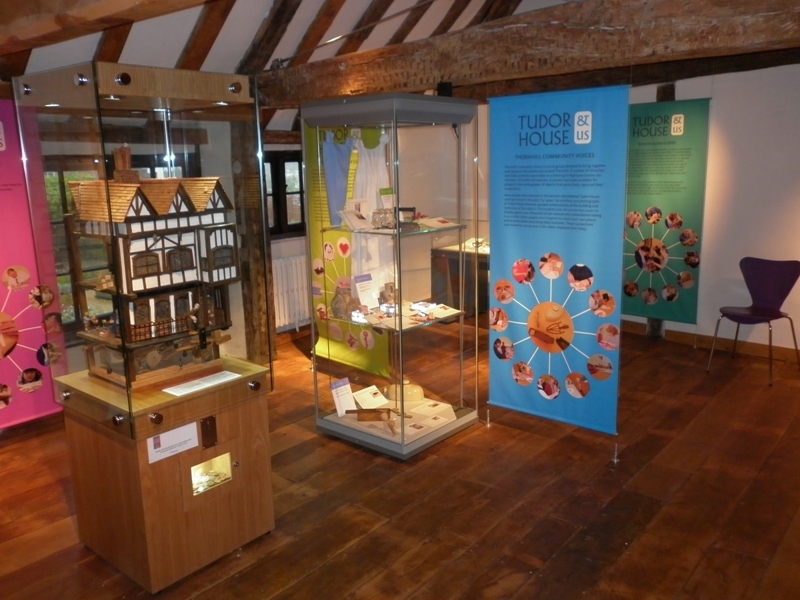 The Museum Room displays a wonderful array of artefacts relating to the Tudor House as a museum. There is a large oil painting depictingWilliam Spranger, a philanthropist, restorer and collector interested in local history, who bought Tudor House and persuaded Southampton Corporation to open it as the town’s first public museum in 1912. 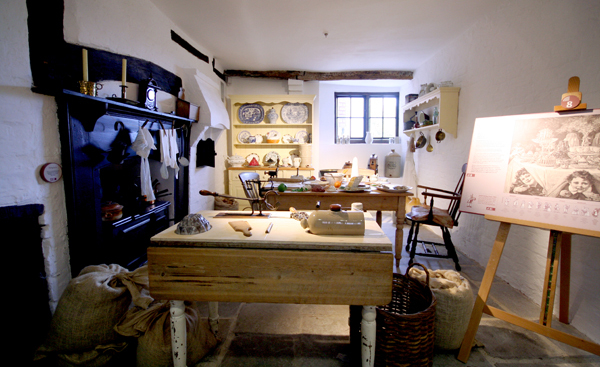 The Trade Room relates to Southampton’s importance as a martime port, with weights, measures and ship models on display. A wonderful feature in this room is the wall, which has been adorned with graffiti over the years. Interactive touch screen enables visitors to learn more about these special markings and their meanings. 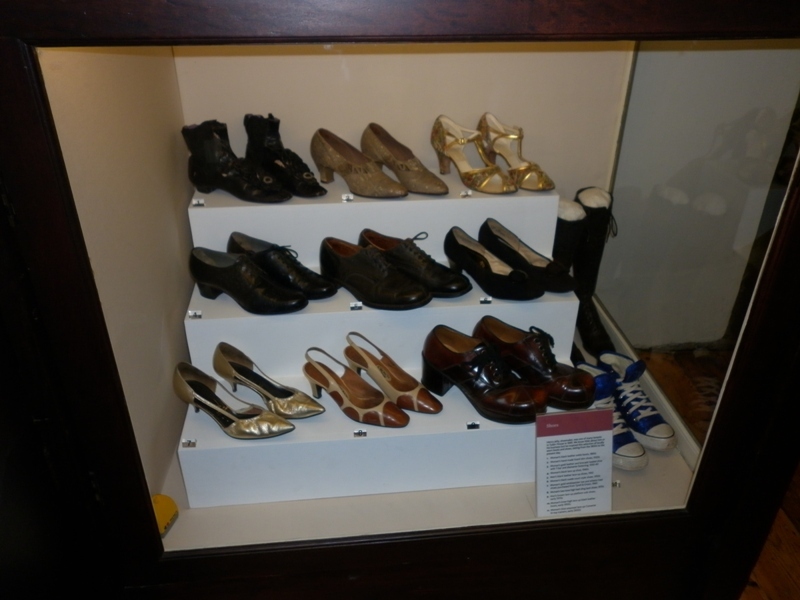 On your way down the stairs, make sure to look at the case containing shoes through time and the oil paintings depicting former residents of the Tudor House: members of the Poole family and the wealthy artist George Rogers. You can go further down to see the basement room, whichcontains artefacts relating to World War Two. A light and sound show recreates what it was like for the Tudor House museum curator and his family to shelter down there as the bombs fell over Southampton. 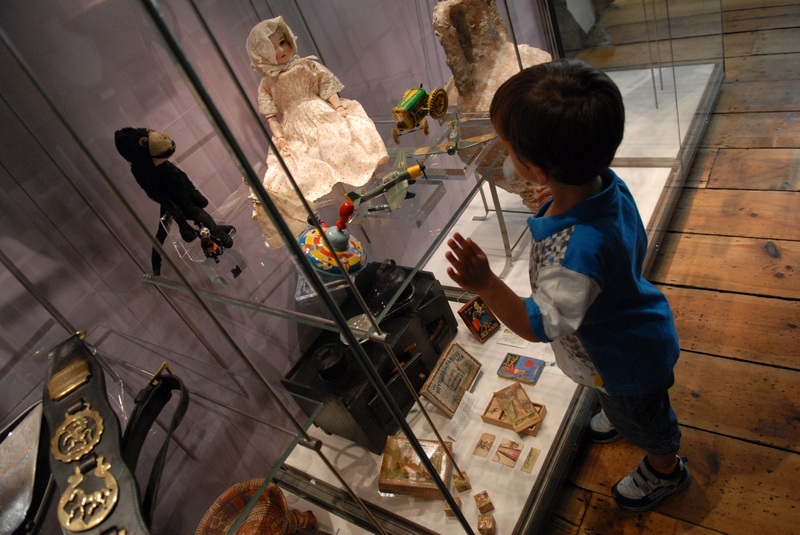 For further information on the collections that you can see when you visit, please click here.